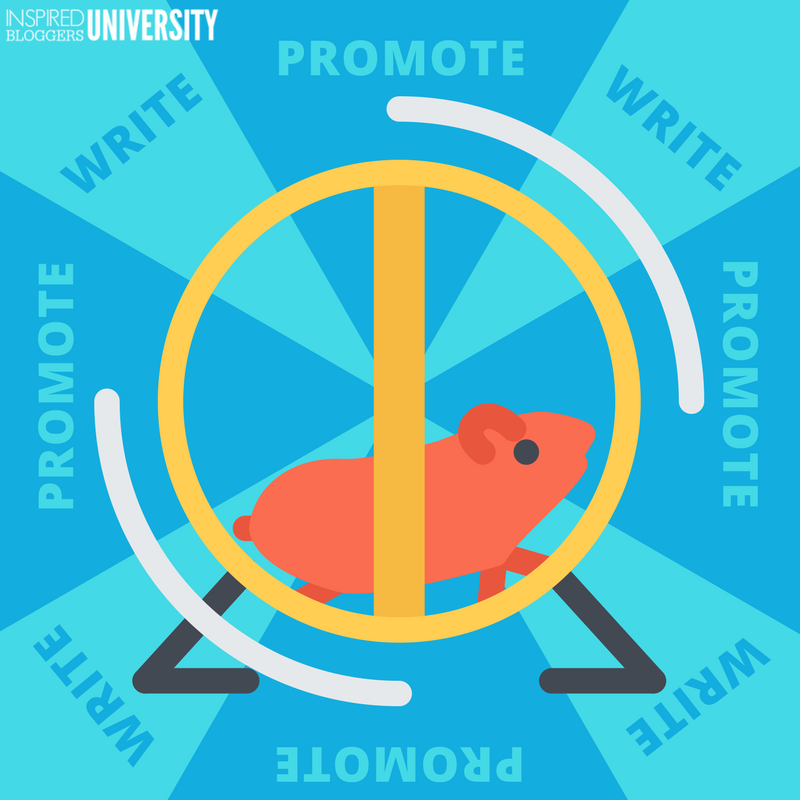 Ready to get off the hamster wheel of writing, publishing, marketing? Want to see your blog posts do more for you? Looking for ways to write less content but gain more profit? If you feel there has to be a better way to make money blogging than just write – promote – write some more, then you’re right! You need SMART Blog Content. This is NOT another course about how to brainstorm blog post ideas. The SMART Blog Content course is focused on creating strategies for making MORE money while writing LESS content. Producing SMART Blog Content means creating a cohesive plan, building pillar content that incorporates search engine optimization, marketable products, affiliate marketing, reader engagement, and thoughtful organization. Start creating a purposeful and profitable blog content plan. Be SMART. Ready to create SMART Blog Content? The newest course from Inspired Bloggers University, SMART Blog Content, launches Fall 2018 and we cannot wait! If you are ready to blog smarter and not harder, writing less but profiting MORE, join the wait list for notifications when the course is ready. Will this course benefit new bloggers? Yes. However, SMART Blog Content contains advanced strategies and assumes participants have a basic knowledge of blogging jargon and processes. For example, if you do not understand the basics of SEO (search engine optimization), you might struggle to keep up with the information in the course. Is this course included with Inspired Bloggers Success (Lifetime) Membership? Yes! Inspired Bloggers Success members can access BETA classes at no additional charge. Please check our Facebook group, Inspired Bloggers Success Collective, for details about how you can join.